My parents abhorred the word HATE. I was reprimanded and eventually fined for usage. 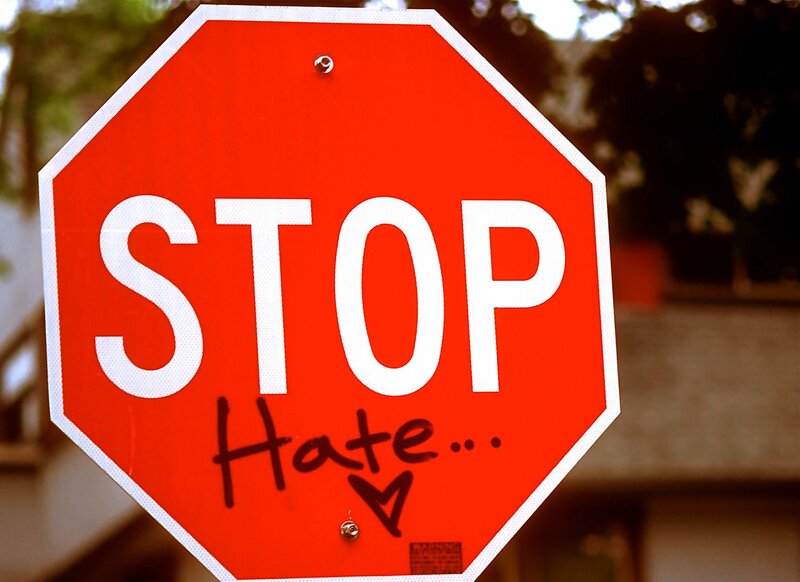 Unfortunately, hatred is in full bloom in the 21st century whether it is utilized verbally or in physical actions. I am going to be a hypocrite and channel the dreaded H word because it has been bubbling under the surface for a very long time and I need to release the toxicity and hope there is a level of understanding. Queen E. would definitely support my action as does my family. The following is a love letter of sorts…mostly to myself. It is way overdue for you to lay down your verbal assaults and your passive aggressive behavior. You achieved your goal of causing marital discord, but ultimately you made us stronger. I feel renewed knowing that I can finally move on and that it only took 4 decades of turning the other cheek. Dumping you straight into the trash bag filled with the Trumps of the world, entitlementors and bullies. I just lost 10 pounds of emotional baggage. I can now travel light with just a roll on filled with positive thoughts. Despite most people’s abhorrence towards honesty, it is truly the best policy for mental and emotional health. Love, peace and have a great day. I know I will as I finally rid myself of this beast of burden. Alright!!! We have to talk about this. I was thinking of the same thing.